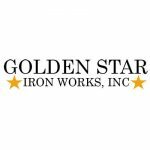 Golden Star Iron Works Inc.
Golden State Iron Works, Inc. is dedicated to helping commercial and residential clients efficiently accomplish their metal work vision. With over 25 years of experience, Golden State Iron Works, Inc. takes pride in their craftsmanship, and the relationships they have built as a Bay Area metal fabricator. Whether you are interested in a custom gate, fencing, handrails, stairs, guardrails, beams or frames, Golden State Irons Works, Inc. can help you bring your ideas to life. 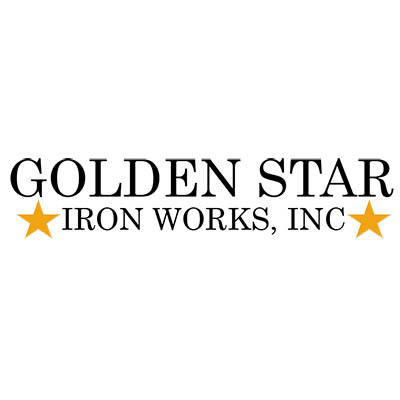 If you are looking for quality iron work at affordable prices, call Golden State Iron Works at 510.614.9300 and get a free estimate!